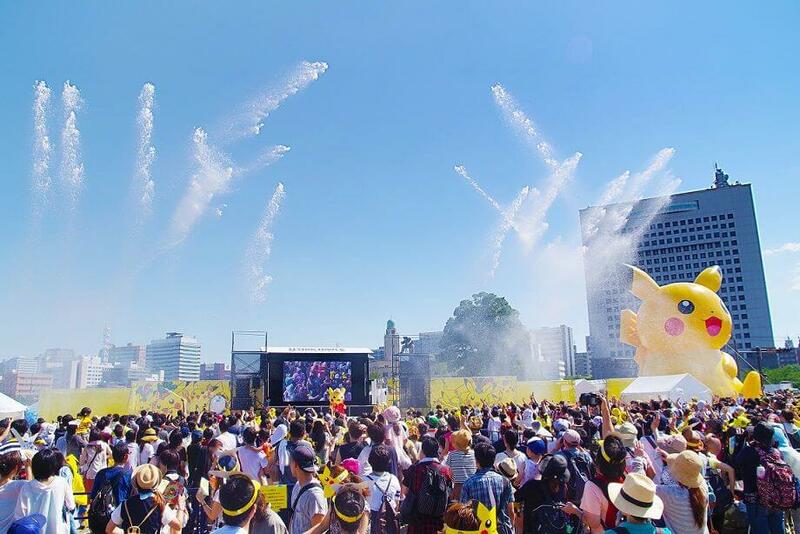 Japan’s army of Pikachu is readying themselves to appear at the Pikachu Outbreak: Science Is Amazing event set to take place from August 10 to 16 in the Minato Mirai area of Yokohama. Pikachu Outbreak began in 2014 and has been held every year since. This year marks the event’s 5th anniversary. 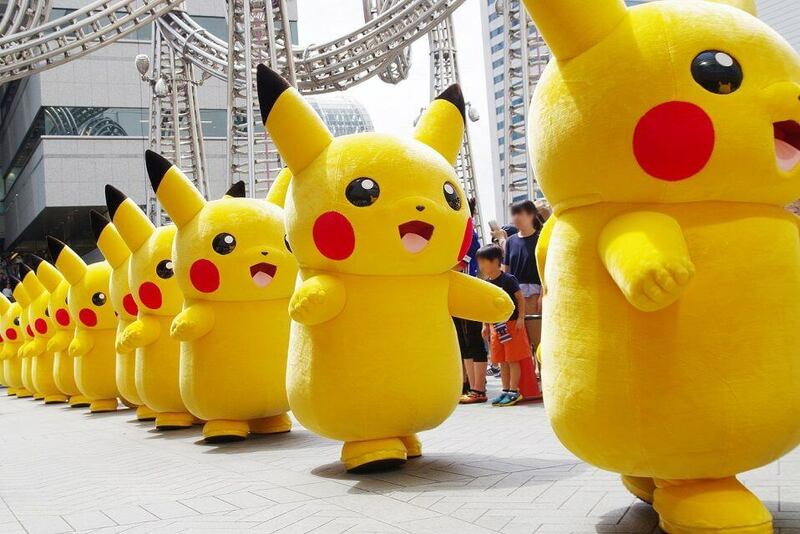 Every year, packs of Pikachu march from Queen’s Square Yokohama to Grand Mall Park, bringing in countless spectators. 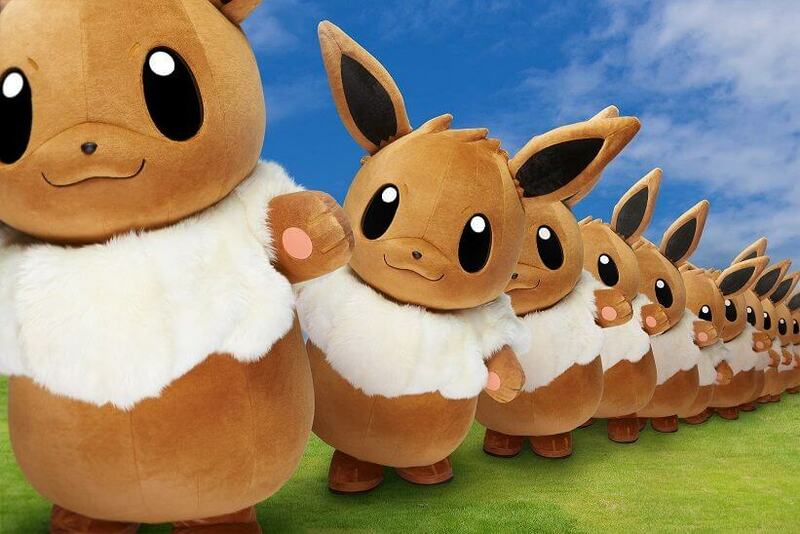 For the first time ever this summer, an army of Eevee will join the march. You can catch them in the Shinko Chuo Hiroba area. Be sure to confirm the times and locations as the Pikachu and Eevee marches are taking place in different locations. Additionally, there’ll also be a Pikachu march at night too. 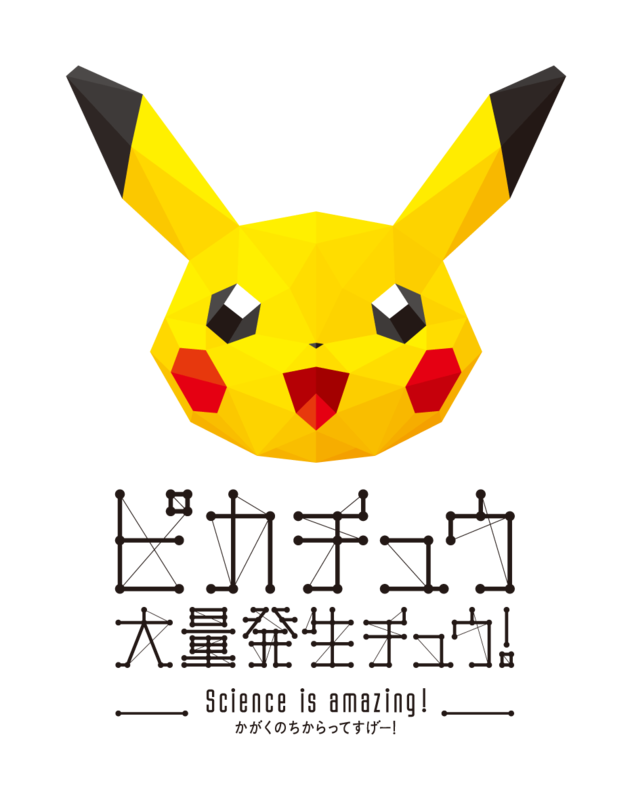 Prepare to get soaked if you roll up to Yokohama Red Break Warehouse as there will be a Pikachu splash event taking place. It promises to be bigger and better than previous years, and will take place during the day and at night this time around. Pikachus will also greet everyone from boats again this year. 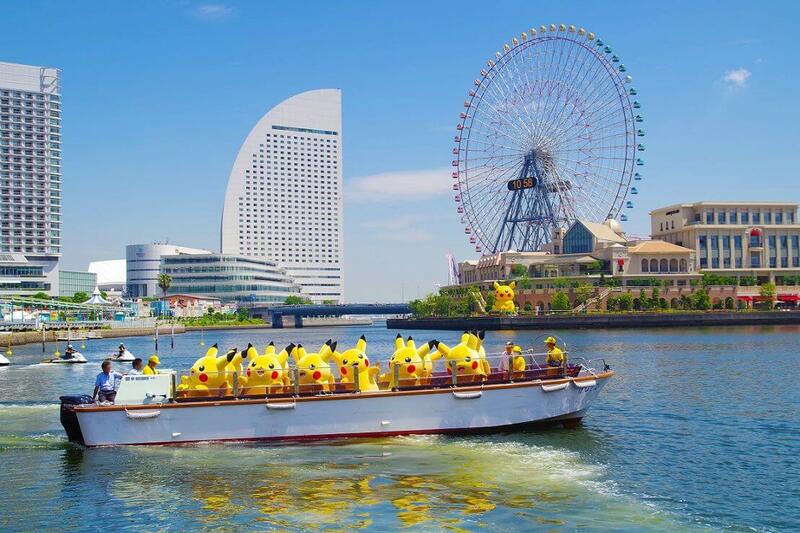 Prepare to take some great photos of the Pikachu waving to you atop the water with a gorgeous view of Minato Mirai in the background. A special night time show is also scheduled to take place. Join the Pikachu Outbreak this summer!